Big thank you to food blogger, Emily Fabian for creating and sharing creative and tasty ways to enjoy Three Bakers breads! 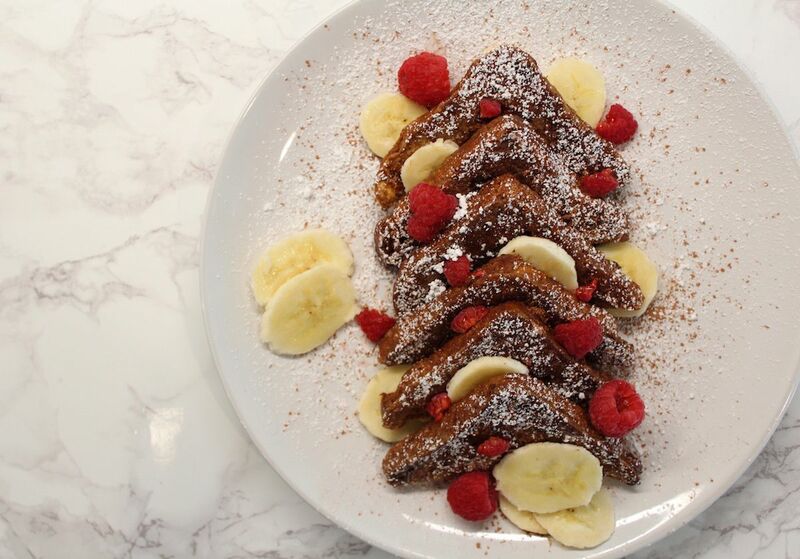 This month, Emily has highlighted our Cinnamon Raisin bread in a tasty French Toast recipe. Hi there! My name is Emily Fabian. 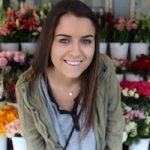 I am a 20-year-old food blogger with a passion for mindful eating, yoga, spirituality, and mental health. I am a college student in California studying Psychology and I am also a yoga instructor. Aside from school and yoga, I spend a lot of my time outdoors! I have always had a passion for health and wellness, and love sharing my journey with food on my blog as well as on my Instagram. 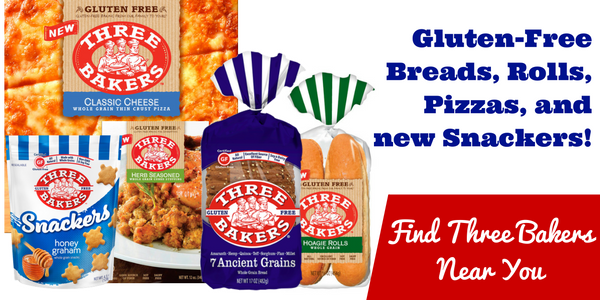 My blog features recipes that are gluten and dairy free, and I also exclude red meat. As an influencer on social media, I advocate for self-love and living with balance when it comes to nutrition and exercise.